yourdailypics: The definitive motivator in the morning. Have a nice day! 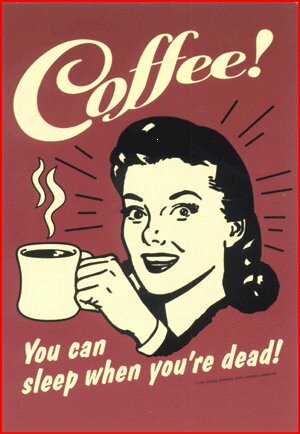 The definitive motivator in the morning. Have a nice day!